A tipper truck driver who ran over and killed a pregnant prep school teacher as she cycled to work has avoided jail. 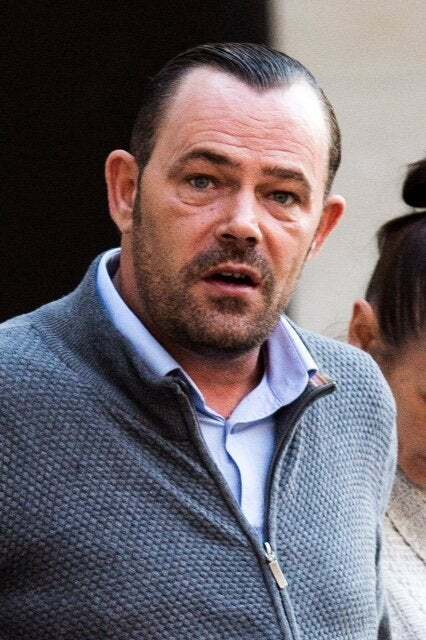 Jason Edmunds, 44, failed to indicate before he hit Charlotte Landi, sending her under the wheels of his lorry. Mrs Landi, 36, a maths and English teacher at Hampshire School in Chelsea, where fees are £18,000 a year, was 12 weeks pregnant when she died on September 27 last year. She was cycling to work across Chelsea Bridge when Edmunds took a “sudden” decision to turn left, cutting across her path. Southwark crown court was told Edmunds, a heavy goods driver for 12 years, did not know he had hit Ms Landi until alerted by eyewitnesses. Judge Jeffrey Pegden QC heard Edmunds has been depressed and suicidal in the aftermath of the crash, as he sentenced him to nine months in prison, suspended for two years. He added: “No sentence can in any way reflect the loss and grief that Mrs Landi’s untimely death has caused to her nearest and dearest.” He noted Edmunds’s “obvious and total remorse” and decided his “mental fragility” meant he would not send him straight to prison. Prosecutor Harpreet Sandhu said Edmunds had driven from Slough to London, and had Ms Landi visible on his truck’s CCTV monitor and side mirror for 12 seconds before he hit her. “Mrs Landi and her bicycle passed underneath the defendant’s vehicle, at least two of the wheels went over her,” Mr Sandhu added. Mrs Landi, who was married to investment banker Alberto Landi, was taken to hospital but died that afternoon. Edmunds, from Basildon in Essex, was ordered to complete 300 hours of community service, he will be under a 9pm to 7am tagged curfew for the next three months, and he was banned from driving for a year. He pleaded guilty to causing death by careless driving.